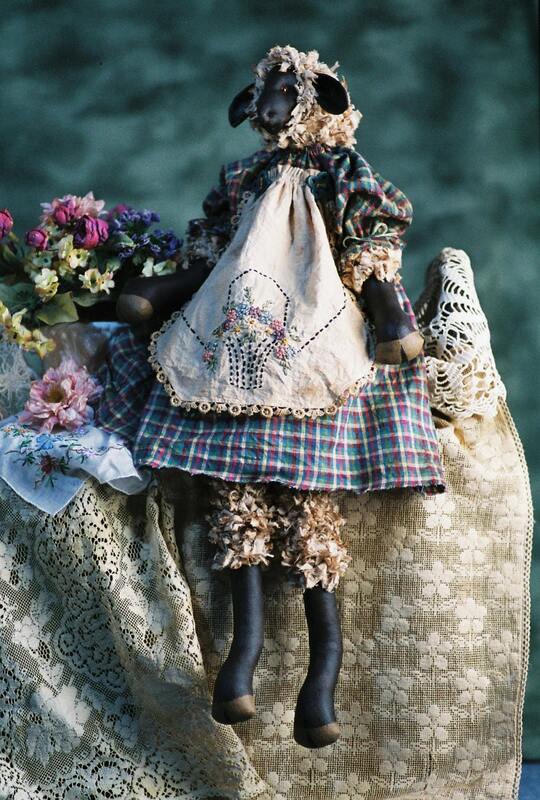 A 22" primitive style Girl Lamb. PDF file includes easy to follow instructions, pattern and suggested materials list. Makes a beautiful animal doll. Sorry, the original prototype doll is no longer available.